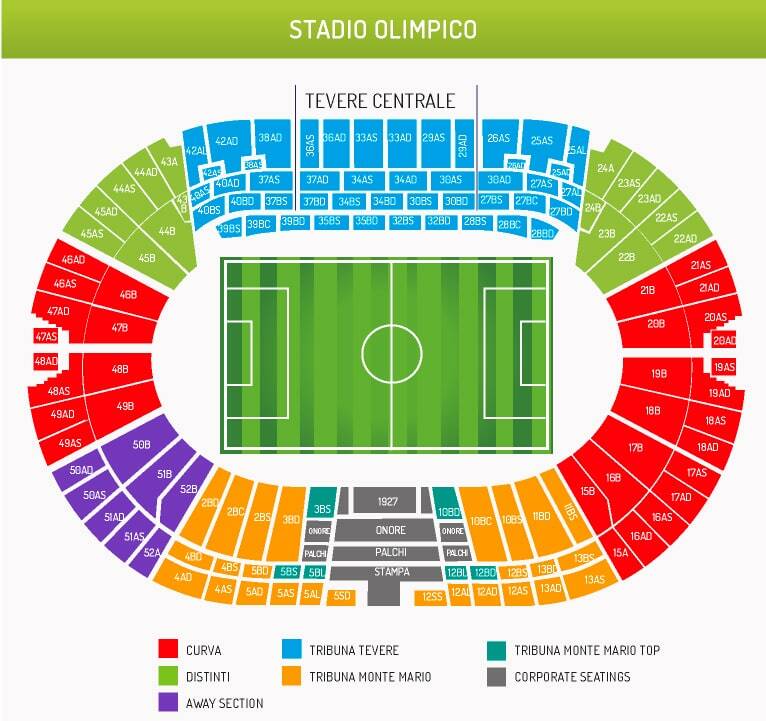 You’re at the best place to order the best AS Roma v Cagliari tickets. Roma’s home matches are played at Stadio Olimpico in Roma. Livefootballtickets.com is the online marketplace for all your football tickets. Buy your tickets for this match online and experience the true Italian football atmosphere. Every Serie A match is always something special, AS Roma v Cagliari is no exception. Buy AS Roma v Cagliari tickets and enjoy watching these two teams live in action. You can order your football tickets through our secure booking system.